Since our early beginnings in 1883, Pearts have become the leading provider of Dublin Agency Services for all solicitors. With experience and know-how, we will attend to matters on your behalf, allowing you to get on with the valuable work of taking care of your business. Welcome to our website. Herein you will find a detailed summary of all of the services which Pearts Solicitors and Town Agents can provide for you or your Law firm. Being a firm of solicitors we are regulated under the Solicitor’s Acts, with all of the inbuilt security which that implies. Wherever you are situated, Pearts Town Agents would very much welcome an opportunity to provide Legal Agency Services for you and we are confident that you will be completely satisfied with our work. In addition to having four solicitors on staff, our experienced team of Law Clerks and Legal Executives ensure competent expertise in all work undertaken. Pearts Solicitors also runs a private client service from our Rathmines branch. Please visit www.peartssolicitors.ie for more information on how we can help you. 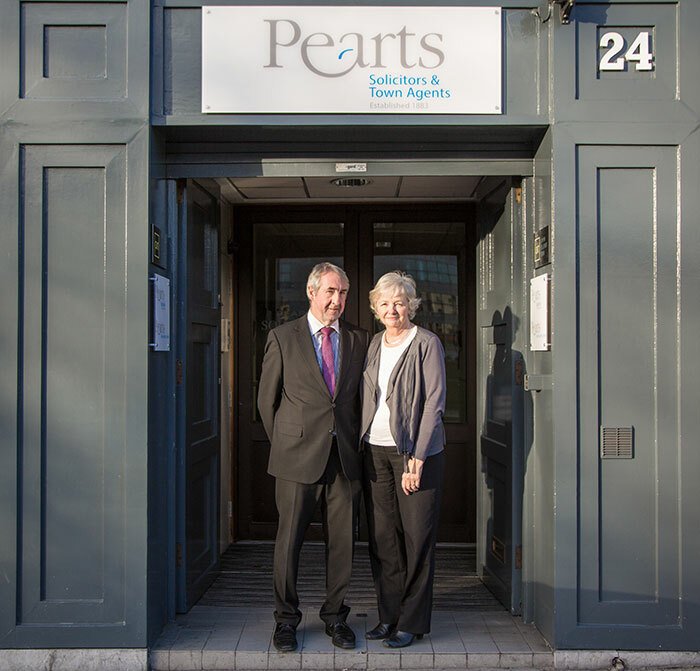 Pearts Town Agents: Long-Established Provider of Dublin Agency Services for all Solicitors.